Beat Surrender. How to review it. I'll start by clarifying I'm not talking about the song, of which, I must confess, I'm not a fan. 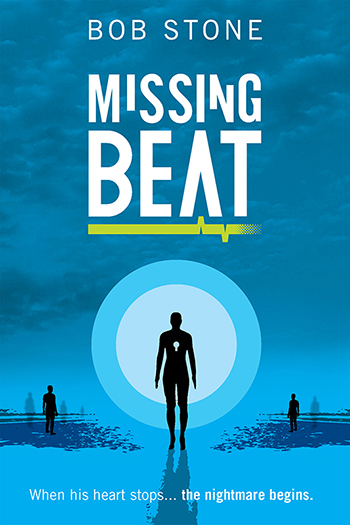 But I am a fan of the second instalment of Bob Stone's incredible Young Adult trilogy, which began in 2018 with Missing Beat. 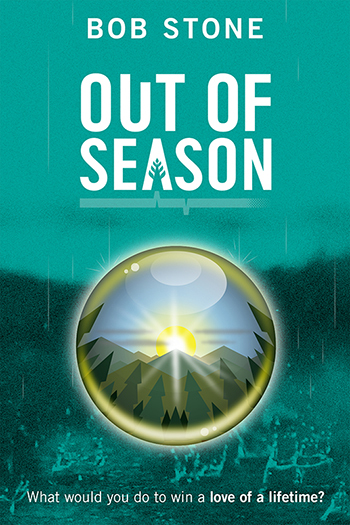 By this point in the trilogy, readers have met Joey, our protagonist - an unlikely hero - and, of course, his fellow adventurers. 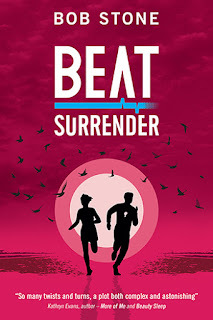 Most have read book one and therefore know what happens prior to book two - I have it on good authority that Beat Surrender makes sense even without reading Missing Beat. However, I recommend reading these stories in the correct order or else the beginning of book two will seem quite ordinary - just an eighteen-year-old lad standing by the River Mersey and pondering over life. Then the action kicks off, big-time. Beat Surrender is dark, a bit scary - as in Weeping Angels scary, which is impressive after the Screamers in book one, because they were super-scary. I think it comes down to how familiar most of the Beat Surrender scenario is, to point that in places it reads as allegory. I should make clear that this IS Young Adult fiction 'for all ages' (quoting the author), and while there are quite a few grim scenes, these are not too graphic on-page. There are also some mild swear words. 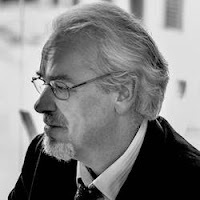 As for the ending...well... At the Beat Surrender launch, Estelle Maher (author: Grace and the Ghost, Angel's Rebellion) called Bob Stone the master of the cliffhanger, and I have to agree. He'd also best be the master of very speedily finishing book three before I run out of nails to chew. Lest I spoil the story, I'll say no more. 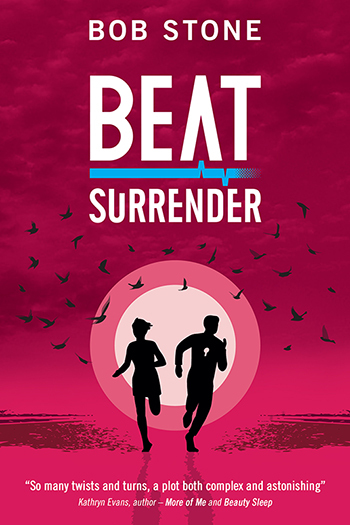 Beat Surrender is a Young Adult sci-fi/fantasy novel, released 23rd March, 2019, available in ebook and paperback formats from the usual places. Liverpool born Bob Stone is an author and bookshop owner. He has been writing for as long as he could hold a pen and some would say his handwriting has never improved. He is the author of two self-published children's books, A Bushy Tale and A Bushy Tale: The Brush Off. Missing Beat, the first in a trilogy for Young Adults, was his first full-length novel.